This summer I’m slated to teach a two hour credit course on International Cultural Heritage Law in Malta through South Texas’ Malta program, alongside courses in Comparative Tax; and Democracy, Politics and Courts. The course will examine the intersection between law and material cultural heritage. It will show how domestic and international law works to resolve disputes over ancient sites, works of art, and antiquities. A particular emphasis will also be the legal instruments which prohibit the intentional destruction and wholescale looting of ancient culture. We will examine international conventions, domestic laws, and analyze the prominent cases which have arisen over cultural heritage disputes. If you are a law student interested in summer study opportunities, I hope you’ll consider it. This program offers students the unique opportunity to study the complex relationship between international law, art and cultural heritage. It provides students with the only opportunity in the world to study in depth the relationship between international law and art itself, as both physical and intellectual property. Lectures are supplemented extensively with field trips, presentations by guest speakers, and visits to museums, private collections, and looted sites. Additionally, after finishing the academic component, interested students will then have the opportunity to put their new knowledge to use, working on the ground in either the U.S. or Southeast Asia. In response to the looting of archaeological sites, the Kingdom of Cambodia’s Ministry of Culture and Fine Arts is launching a department to study and combat the illicit antiquities trade. Thanks to a partnership with Tulane Law School, selected interns will have an unprecedented opportunity to become involved in this exciting work. They will travel to the capital of Phnom Penh, where they will work alongside Cambodian and international colleagues, assisting the government in one of its most crucial efforts. Internships are also available working with the Holocaust Art Restitution Project in either New York or Washington, DC. Applications are accepted on a rolling basis until the program is full. 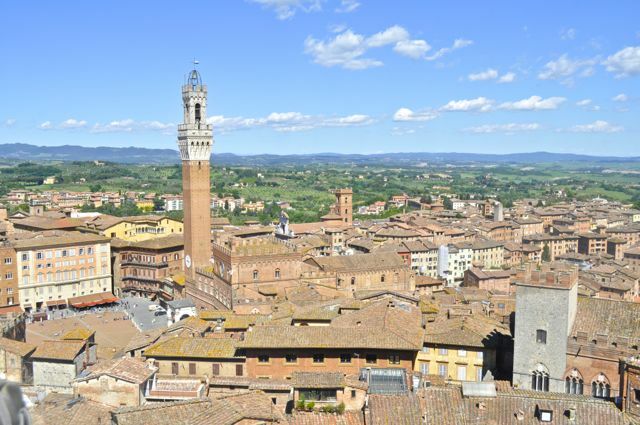 For more information, please visit http://www.law.tulane.edu/tlsabroad/Siena.aspx.